I’ve always had a strange relationship with nature. My mamá loved plants, much like her mother, and I would spend countless hours in the Garden Center of stores, looking at the variety of flores, vegetales, y arboles1 and I was bored out of my mind most of the time. It wasn’t until I learned about the history of Texas, and noticing how the roads and rivers were named after Mexican political and cultural figures, that I came to realize my family’s attachment to the land. As Franz Fanon, a postcolonial sociologist and theorist from the once French-colonized island Martinique, stated in his book The Wretched of the Earth (1961), “For a colonized people, the most essential value, because it is the most meaningful, is first and foremost the land: the land, which must provide bread and, naturally, dignity.” For the marginalized, the land was the one means of survival and where they could hold on to whatever dignity as a people they had left. In this sense, re-forging our relationship with the land is a decolonizing process, or a re-wilding process. When we discuss the history of colonialism, the “winner,” or the colonizer, writes history. 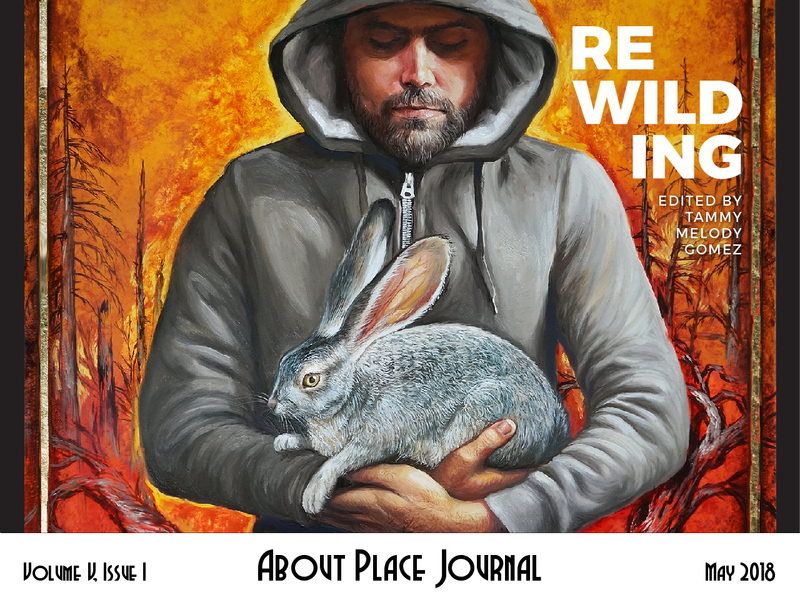 In this issue of About Place Journal, it’s time we seek out the stories of those who have lost their homes, their country, their culture, dignity, and lives. To “re-wild” oneself is to imagine a decolonized self. 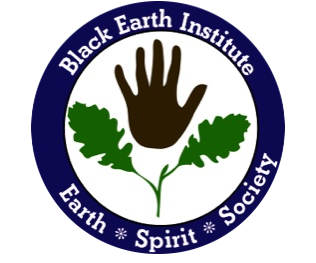 When we imagine our place in history and in nature, we grow, speak, eat, and live the history of our ancestors. From sipping on the yerba buena tea my mom used to make when we had an uneasy stomach to the nopales con chile2 we ate with our morning eggs, traditional cooking is the main way in which my family has aimed to decolonize and re-wild ourselves. In this sense, re-wilding is both an act of resistance and an act of healing—a necessary act for the healing of our souls and spirits. Yerba buena , Spanish for “good herb,” usually refers to a variety of aromatic herbs, mostly of the mint family. Nopales con Chile or “Prickly Pear with Chile,” is a traditional dish in Mexican cuisine. With over 114 species of nopales that are native to Mexico, nopales were a main food staple for the Aztecs and continue to be a staple in the present day. Mayra Alejandra Guardiola is a third-year, English literature M.A. student at Texas Christian University in Fort Worth, Texas. Her research interests are critical race theory, ecocriticism, intersectional feminism, woman and gender studies, and postcolonial theory and literature. Currently, she is writing her thesis, which investigates the interconnections between communities of color in global literature and their connection to ancestral lands in order to heal past traumas due to capitalism and colonialism. When she isn’t diligently writing her thesis, she is organizing her community—as a coordinator for the Democratic Socialists of America Fort Worth chapter—on issues of immigration reform and racial justice.